New credit card processing regulations have officially taken place in the United States. As a result of the October 2015 EMV liability shift, merchants are now responsible for any fraudulent card activities carried out at their brick-and-mortar locations. Previously, if a person’s credit or debit card was used by somebody else, the issuing bank was liable; businesses where these purchases were made were usually not required to refund the card owner. This EMV liability shift moved accountability away from issuing banks and onto retailers. 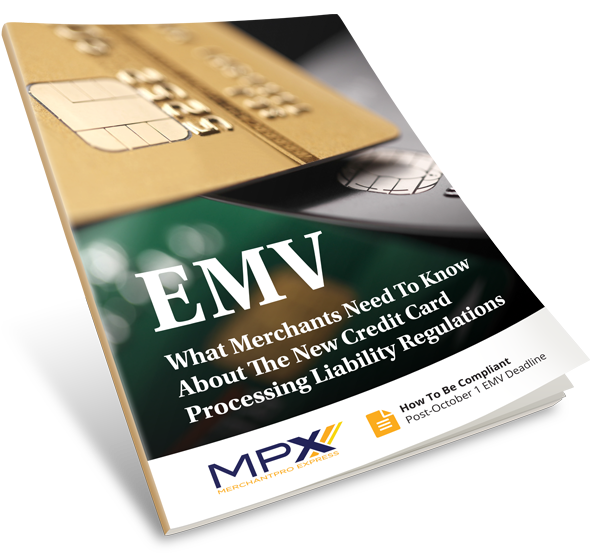 Find out more about EMV terminals in our eBook, What Merchants Need To Know About The New Credit Card Processing Liability Regulations.